"I don't want any party," said Winfrey at a campaign event for Stacey Abrams, Democratic Party candidate for Governor of Georgia, "and I don’t want any kind of partisan influence telling me what decisions I get to make for myself. 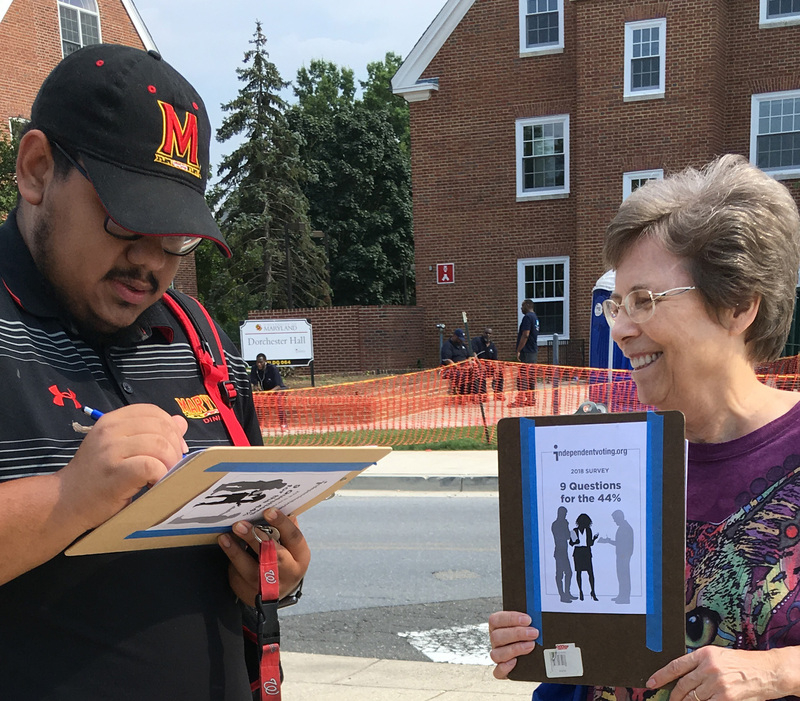 In a blockbuster survey of close to 5,000 independent voters conducted from early June through Labor Day, non-aligned voters rendered a clear verdict on whether they get the respect they deserve from the media, the political parties or the candidates. A resounding 87.56% said they did not. 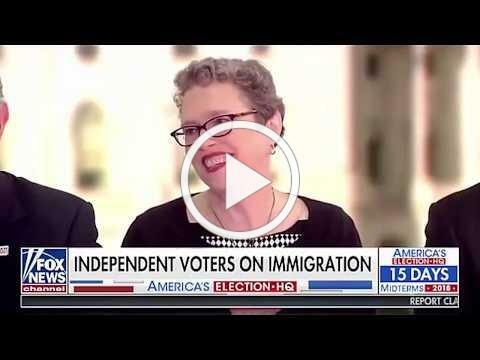 A panel of independent voters brought together by Fox & Friends on October 22nd to share their views on the midterm elections deftly displayed the power of independence by diffusing a partisan trap set around the topic of immigration. Building the Conversation Between Independent Candidates and Independent Voters. 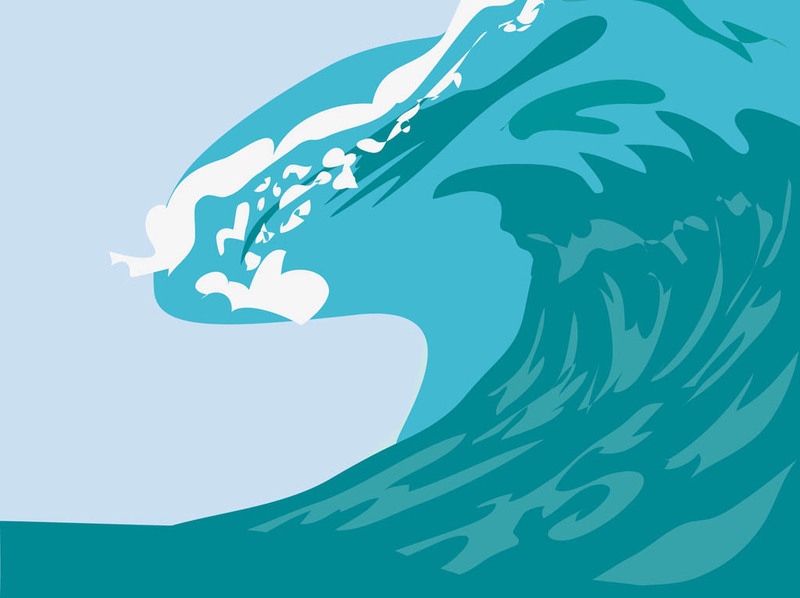 ​As the community of independent voters grows in America (we are now 44% of the electorate), more candidates are running for office as independents.